Pharmacy management system is the complete software used to manage all the features and functionalities of a pharmacy management system. 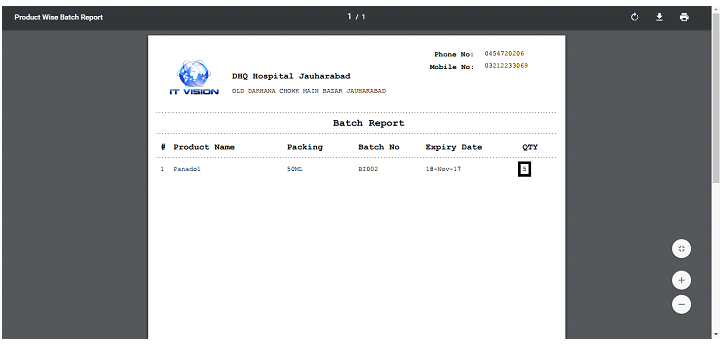 Our pharmacy management system software contains all the modules which are mostly expected and available in foreign pharmacy company. 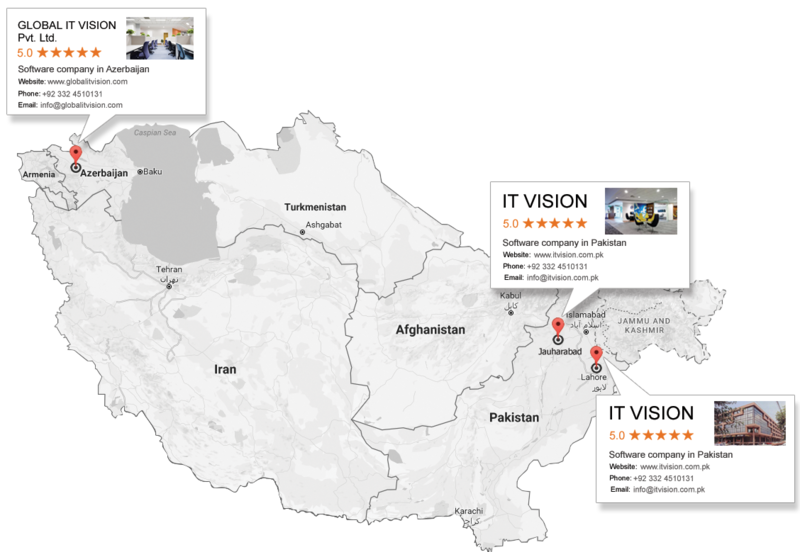 If you’re wandering here and there to get a complete pharmacy management system software then you’re on right place because only I.T Vision is the software and web solution. Confused? Don’t worry we’re here to provide you all the features which would be beneficial for your pharmacy company. 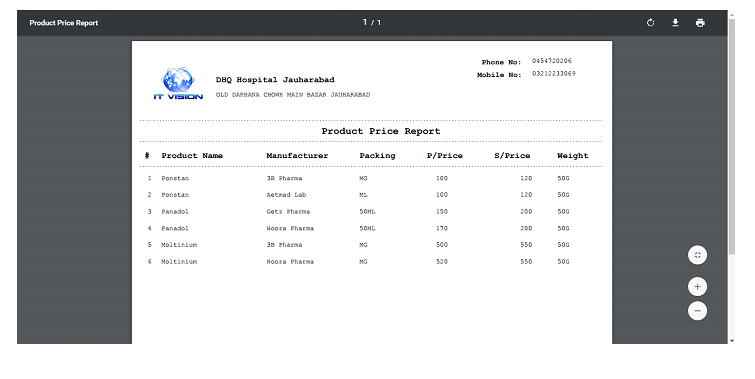 This is the list of the users which can use pharmacy management application. 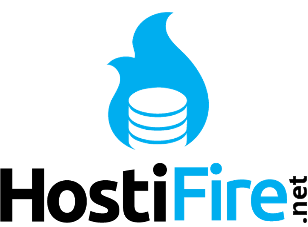 You can create a new user from here. 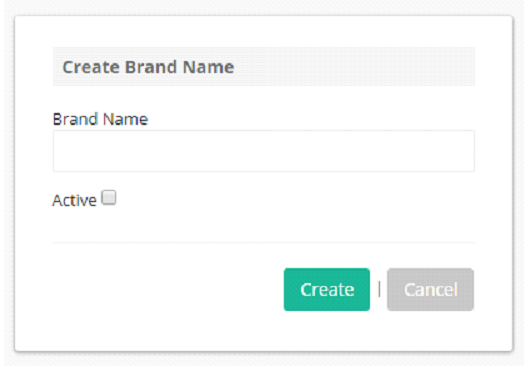 Creating new user and assigning a new role action can only be done from here. 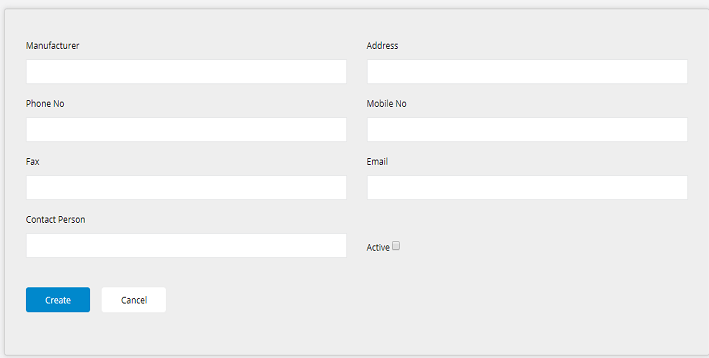 This Setting will be appear against respective setups in purchase Code Section Along with Maximum ID of That Setup. 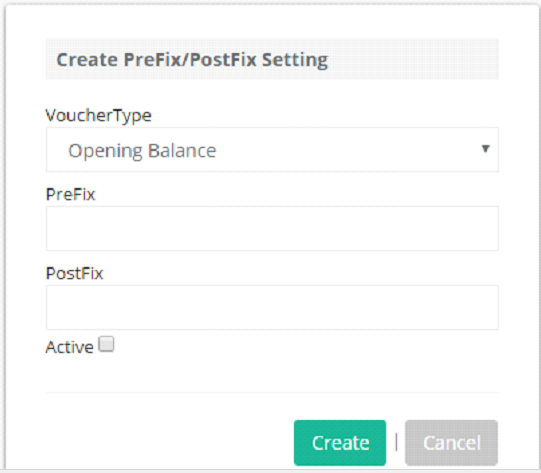 You can change current settings and create new against many voucher type. Items in pharmacy management system software are basically the products and you can only see the items after adding your desired products. Dosage is the frequency or size of the medicine. You can multiple dosage from here because every medicine or pill has it’s own dosage. Generic name is the name which has different terminology but specially it is used for name of chemical drug. Pack type is the wrapping type. The types of medicine packets can be added from here because different medicines have their own packet types. Rack location is the location of shelve where the medicine is located. If you’ve seen there are multiple shelves in the hospital pharmacy department and each medicine is located according to their type, medicine categories or sorted by name. Each medicine has it’s own category so medicine categories can be added from here. 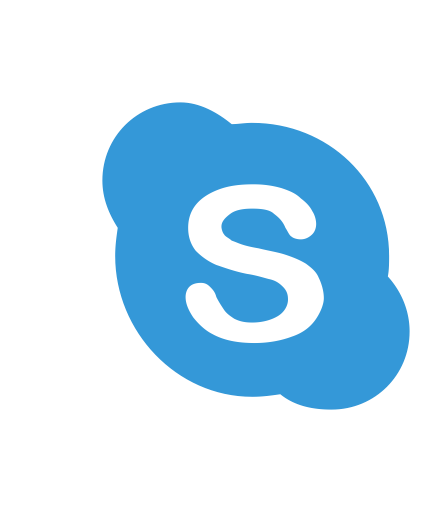 All the setups can be created from here, You can setup all the customers, suppliers and manufacturers from here with their detailed profile. 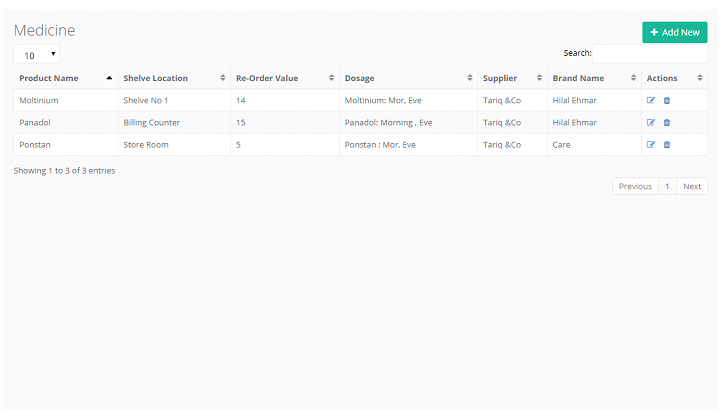 Customer created in this setup will be shown in all sales setups e.g sale quotation, order, invoice, return. 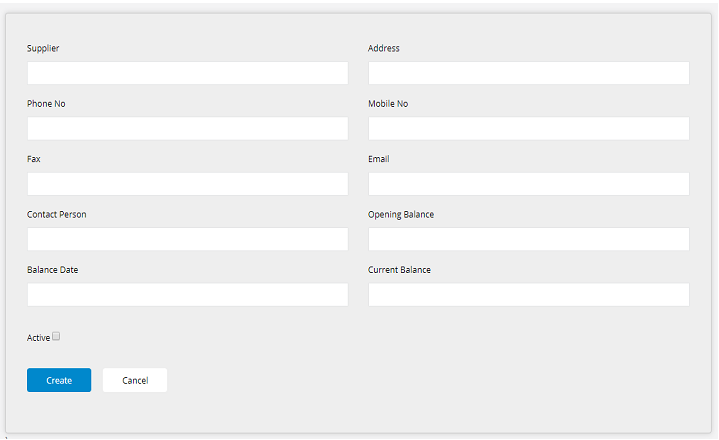 Supplier created in this setup will be shown in all Purchase setups e.g purchase quotation, order, invoice, return. 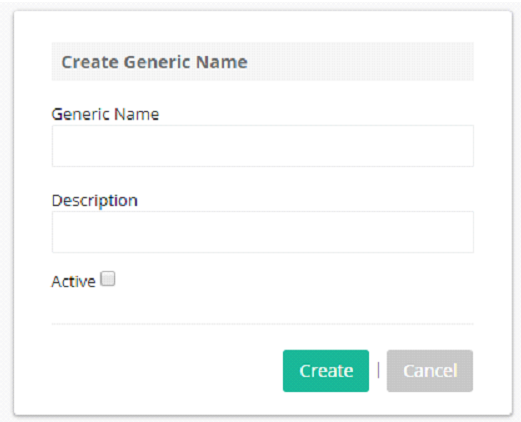 Manufacturer created in this setup will be shown in all detail table rows w.r.t to selection in medicine creation . All the products of your pharmacy will be shown here in the application. All the products can be created from here. You can add multiple products from here with their detail. You’ll find all the modules related purchase here, All the purchases will be shown here in this feature. 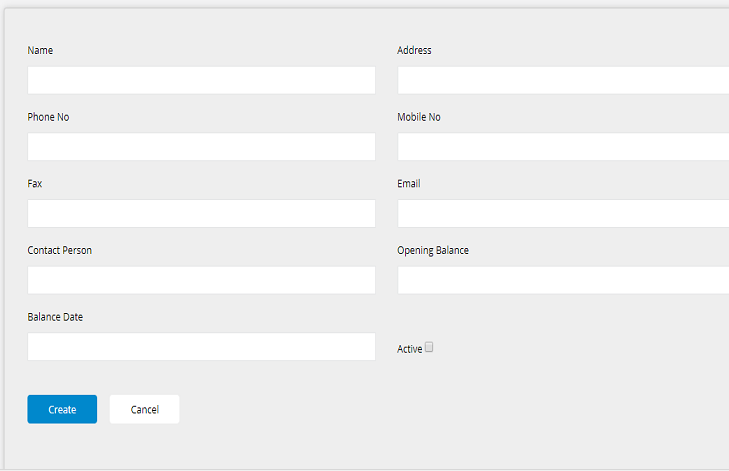 You can create purchase invoice from either purchase quotation or purchase order also. 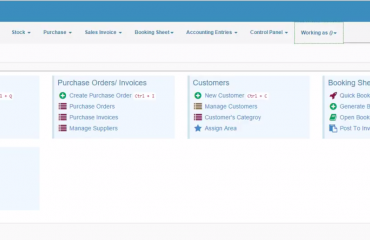 You can create purchase return from purchase invoices. 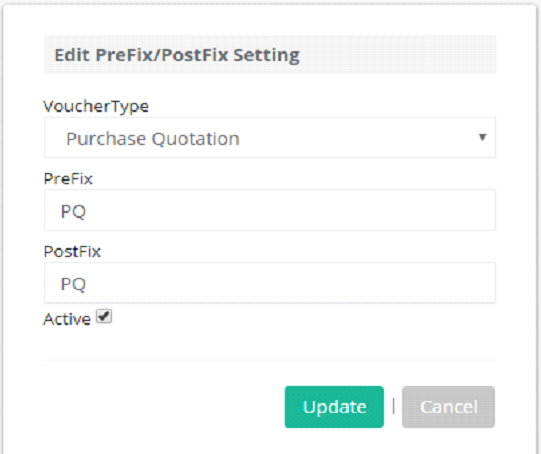 You can create Sale order from purchase quotation also. 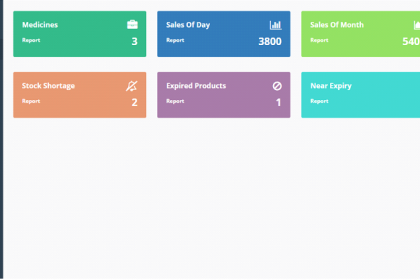 Reports can be shown from here, all the types of reports can be created from here. Here are some examples of reports with their original previews.